We offer a wide range of hotels near Guiseley from cheap accommodation to up market luxury hotels. Search our database of hotels to find the lowest rate for your stay closest to Nethermoor Park. 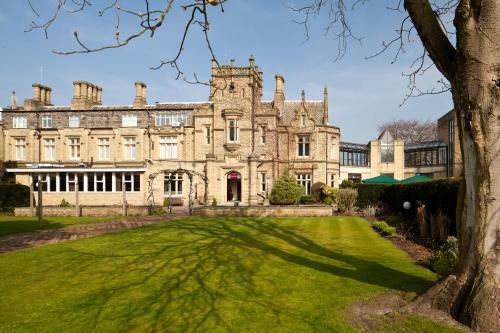 Set in 8 acres of private grounds, with views over the Aire Valley, this Gothic mansion now houses a 3-star hotel. The Mercure Bradford, Bankfield Hotel offers comfortable, modern, and high-standard accommodation. 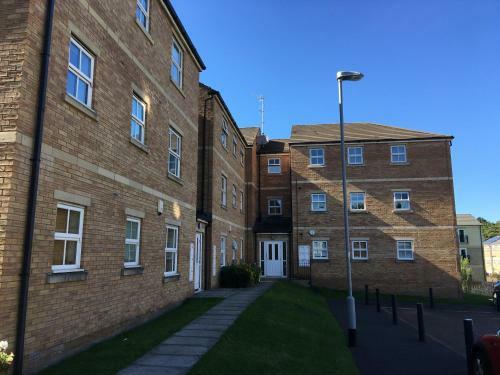 Located in Farsley, this apartment features free WiFi. The property is 41 km from York and free private parking is available. There is a seating area and a kitchen complete with a dishwasher, an oven and a microwave. A flat-screen TV is offered.